Virginia wagering figures on horse racing have been tabulated for the month of March 2017 and the first quarter itself, and handle placed via the four partner Advance Deposit Wagering (ADW) sites continues to rise. TVG, which handled $2,724,759 in bets from Virginians last month, continues to lead the way in activity. TwinSpires and XPressBet though, each had their best month of the first quarter, handling $2,093,806 and $1,135,952 respectively. NYRABets, newest player in the Commonwealth, handled $55,144. The four combined to generate $6,009,662 in handle, just shy of January’s $6,053,361 when the inaugural Pegasus World Cup was held at Gulfstream Park. For the quarter that includes January through March, the four combined to handle $17,976,686. That compared with 2016’s figure of $16,937,019, which is a 6.14% increase. TVG is up 7.59% while XPressBet and TwinSpires have gains of 3.62% and 2.67% respectively. The OTB at Breakers Sports Grille handled $2,919,342 in the first quarter of 2017. 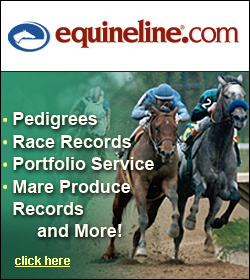 The Virginia Equine Alliance’s (VEA) first two Richmond based Off Track Betting (OTB) Centers continue to do robust business, even as on line (ADW) betting figures climb. 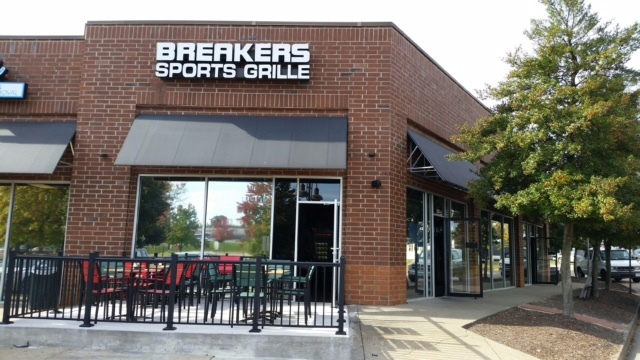 Breakers Sports Grille, the first to open back on November 2nd, handled $2,919,342 in the first quarter while the newest one, Ponies & Pints, generated $1,783,096 in wagering activity. The latter opened on January 16th. When combining both the ADW and OTB figures, a total of $22,679,125 in horse race bets were placed in the first quarter. Focus now is on the upcoming Kentucky Derby, slated for Saturday May 6th. Both Richmond OTBs are expecting their busiest day of the year. Additional manned and self betting machines are being installed to handle extra demand and parties are planned at both locations. Ponies & Pints is having a party in their parking lot in addition to their inside OTB. The party will feature big flat screen TVs, outdoor betting areas, a disc jockey, “winner take all” $1,000 Fancy Hat Contest, VIP area, beer, mint julep and food stations. Breakers will also hold a Fancy Hat Contest at 5:30 PM, serve Mint Juleps in commemorative Kentucky Derby glasses, and have an “Express Derby Betting Station” on their patio for people who simply want to place a Derby bet.